Our Sell My Business Fast Guide explains how to increase your chances of getting a quick sale. Learn how to get the highest price for your business. Learn how to create higher demand for your business and have people competing to buy it from you. Discover how to increase your target audience. Learn how to make it easy for your buyers to buy your business. See how you can knock down those barriers to a sale. Learn how to gain increased buyers’ confidence in your sale. Our Sell My Business Fast Guide will help you to stand out from the crowded businesses for sale market. How to sell your business quickly at the highest price is a question asked by many entrepreneurs. The main technique in this Sell My Business Fast Guide was used by me to sell my businesses in just 6 weeks. For a small fee you could download this easy to read jargon free guide today. 1. 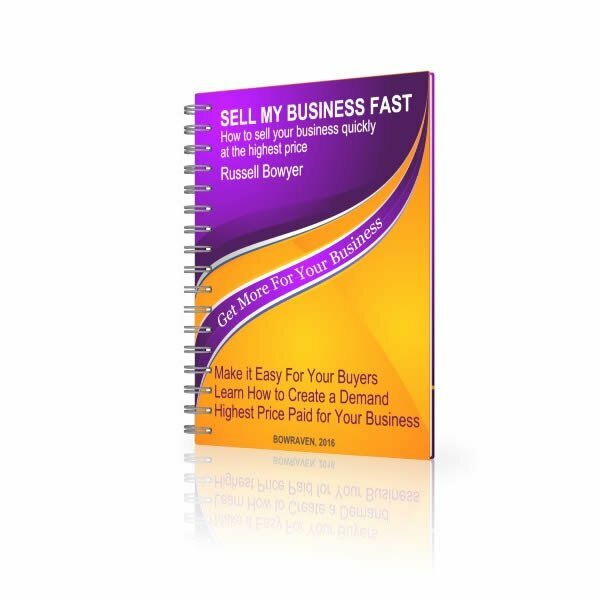 Sell My Business Fast Guide explains how to increase your chances of getting a quick sale. What if I said…you cannot only sell your business fast but for more money too? I’m sure you’d like to sell your business as fast as possible even when you don’t have a real need to sell it quickly. I know for me, once I’ve made the decision to sell, I want to sell my business as fast as possible…and a few years back it took me just 6 weeks to achieve a sale. How would you like to sell your business in just 6 weeks? – You’ve made the decision to sell your business…and you feel stuck and trapped in your business! – You’re wondering how long it might take for someone to come along to buy your business from you! If any of the above describes you. Plus you are looking at how to sell your business quickly at the highest price, then our ‘Sell My Business Fast’ guide may just be your answer. 2. Learn how to get more cash for your business. Like most entrepreneurs you’ve probably worked hard to build your business to where it is today. Your business is your baby and may even be your life’s work. So I don’t blame you for wanting to get as much cash as you can for your business. Especially after all the blood sweat and tears you have invested in it! So the more money you can get for your business the better. You’ve probably spent years of your life working long days and often times 7-days week. That’s what running a small business is all about. So I urge you to not turn your back on the chance of a higher final return on your long term investment…don’t leave money on the table! 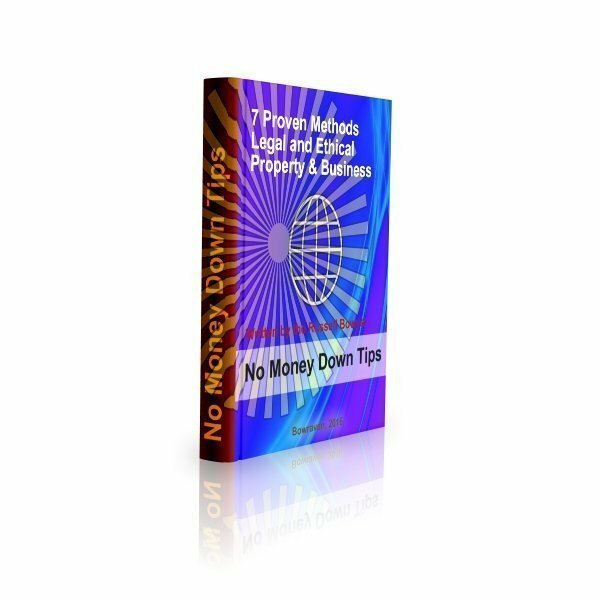 In our guide we’ll show you how there’s a way to get more cash for your business when you decide to sell it. 3. Create higher a demand for your business and have people competing to buy it from you…how about creating a queue? The higher the demand for any commodity usually the higher the price paid for that commodity. This is the same for most investments remembering that people are like sheep and like to follow the crowd…we only have to look at stock markets around the world to see this in action. And there’s no reason why this couldn’t be the same for your business too! The same principle applies to a private business as it does when an estate agent hold an open house to sell a home. If this is done successfully the agents will usually incite a competitive fight. The outcome of which is to push up the price. How to sell your business quickly at the highest price – Sell My Business Fast Guide can be downloaded right away. Imagine this for your business…wouldn’t that be great? We talk you though how to increase the demand for your business too. The aim of which is to increase the chances of obtaining the highest price possible. 4. Discover how to increase your target audience. The target audience for most businesses is usually very small…how many people do you know have the kind of money sitting in their bank account needed to buy your business? Do you have that amount of money yourself in the bank? Would you like to learn about how you could also increase your target audience? How about opening up the possibility of you selling your business to a much wider audience? Increasing your target audience becomes even more important where your business is a local type of business. Our ‘Sell My Business Fast Guide‘ will demonstrate just how to achieve this too. 5. Learn how to make it easy for your buyers to buy your business. From my experience business owners and their agents don’t always make it easy for a buyer to buy! You would think this was counter intuitive…wouldn’t you? Well let me tell you I spent nearly two years looking for the right business to buy only to find that some agents and some business owners put obstacles in your way…strange I know but absolutely true. They’re not doing it on purpose and in most cases I think it was naivety…and despite my explaining their short comings in the end many times I simply had to move on. This meant they lost a potential sale. Wouldn’t you like to know the mistakes I found that business owners were making which in the most part was instigated by the agent. 6. See how you can knock down those barriers to a sale. Your job as the vendor of your business is to make it as easy as possible for a buyer to buy…this sounds simply right? Well you would think so…but this is not always the case. I’ve included in this guide how to knock down most if not all the usual barriers that are put up by many business owners. 7. Learn how to gain increased buyers’ confidence in your sale. Confidence is king when it comes to convincing a buyer to buy your business. You’ll find that most people that are looking to buy a business are looking for evidence. The evidence they are looking for is to trust you for one but more importantly that your business will be a sound investment. This guide will teach you how you can instantly increase the buyers confidence in your business. There’s plenty of competition out there and it is mostly a buyers market. As a consequence you need to have your business stand out from the crowd. Be different…be bold and be ahead of the competition. As with all of our products our ‘Sell My Business Fast Guide‘ also comes with a no quibble 30-day money back guarantee. We offer you 30 days to read our guide. 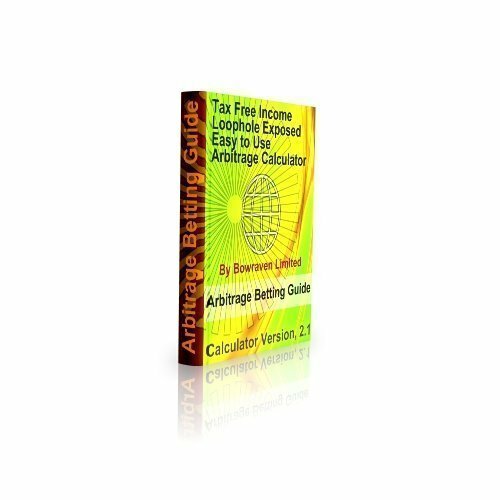 If after 30 days when you’ve read this great resource and if you don’t find it of any value at all we will refund the full purchase price…no questions asked. Look at this as your final investment in your business. The business that you may have taken years to build. How to sell your business quickly at the highest price using our Sell My Business Fast guide. Downloaded immediately after your small investment has been made.